Welcome to Buffalo Seminary's Glee Club! We are so excited to make music with you this year. 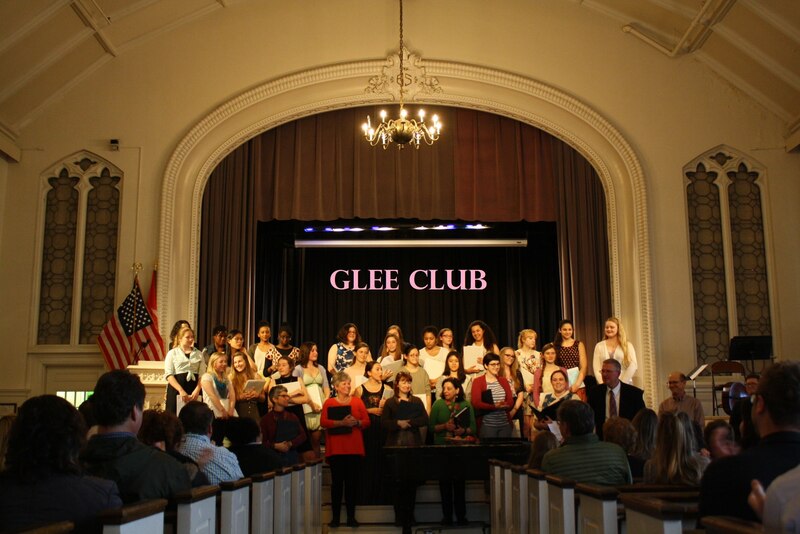 Glee club is all about bringing the joy of music to the SEM community. We sing two concerts a year, one at Winter Revel, and the other at our annual Spring Concert. Join us in the chapel during first lunch to sing fun and upbeat music put together by our faculty advisor and conductor, Mr. Martin.